We’ve already seen some pretty big upsets during this young college football season. More could be coming in Week 3. Here are the five teams on “upset alert” heading into College Football Week 3. At least three ranked teams have tough road games that they need to be very prepared for, or else they could add a big ‘L’ to their records. Night games at Rice-Eccles Stadium can be a tough place to play, especially at night. 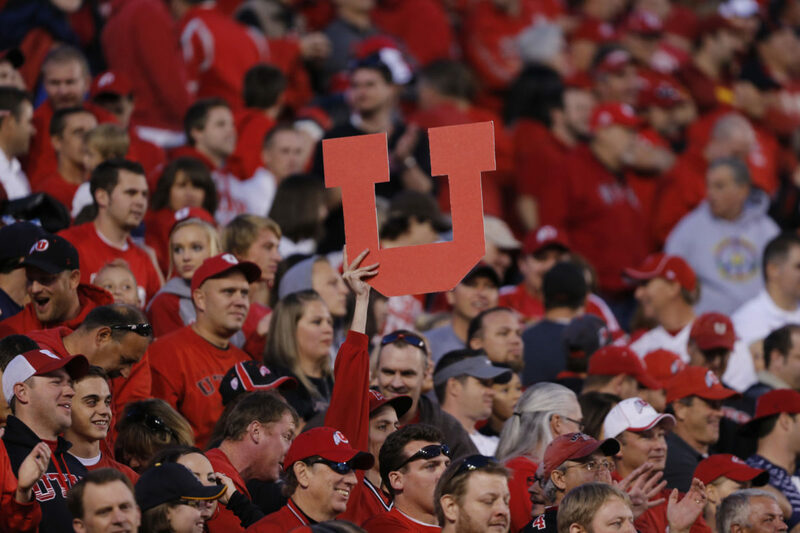 While The Salt Lake Tribune has peeled back the numbers to counter the narrative of the MUSS, Utah has knocked off some huge opponents at home in the Pac-12. In 2013, No. 5 Stanford fell in Salt Lake City. In 2014, the same happened to No. 20 USC, and in 2015, it was No. 23 Cal. The 2016 USC team that wound up winning an epic Rose Bowl against Penn State was unranked when it visited Utah, falling to the Utes 31-27. It proved to be the team’s final loss that year. So Rice-Eccles Stadium may not be a night game at LSU, but Washington definitely can’t let its guard down on Saturday night. 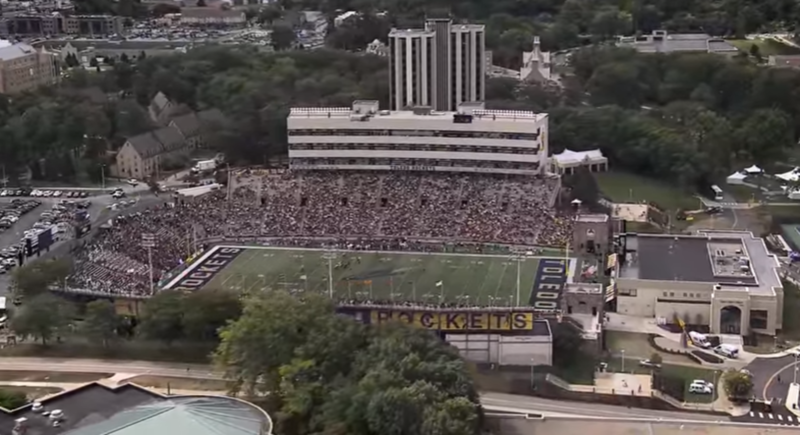 Toledo has been one of the most consistent Group of Five teams in the country for years. That hasn’t changed with Jason Candle at the helm. He is 22-7 as head coach, with a 11-3 record last season, and is off to a 1-0 start this season. Miami won last weekend’s game against Savannah State 77-0, but it doesn’t erase a seriously disappointing loss to LSU to open the year. Miami has a talent edge, and it is very early in the season, but the S&P analytics-based college football ratings system actually ranks Toledo (No. 19 in the country) ahead of The U (No. 32). This will be a real road test for the ‘Canes. 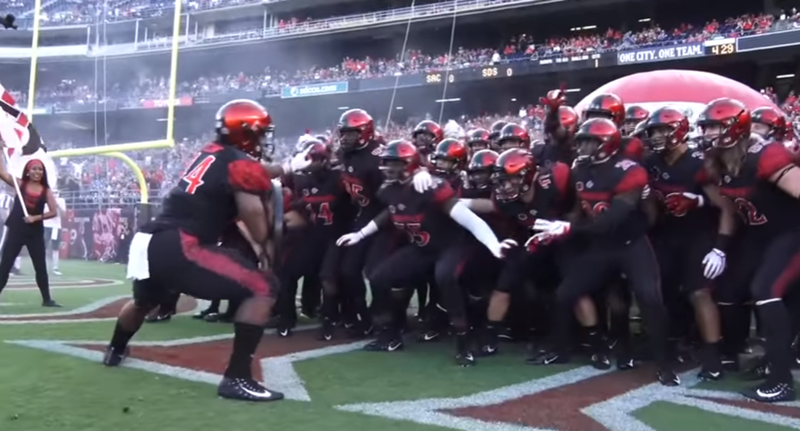 San Diego State has been a consistently dangerous Group of Five team, and gets Herm Edwards’ upstart Arizona State Sun Devils at home. ASU is coming off of an upset of its own, edging out Michigan State at home in Week 2. That win propelled the team into the rankings. Of course, Michigan State was nearly knocked off at home the week before by Utah State, so there are serious questions about how good Mark Dantonio’s team is. So far things have looked good for the former NFL head coach. If this has been smoke-and-mirrors so far, we’ll find out soon. 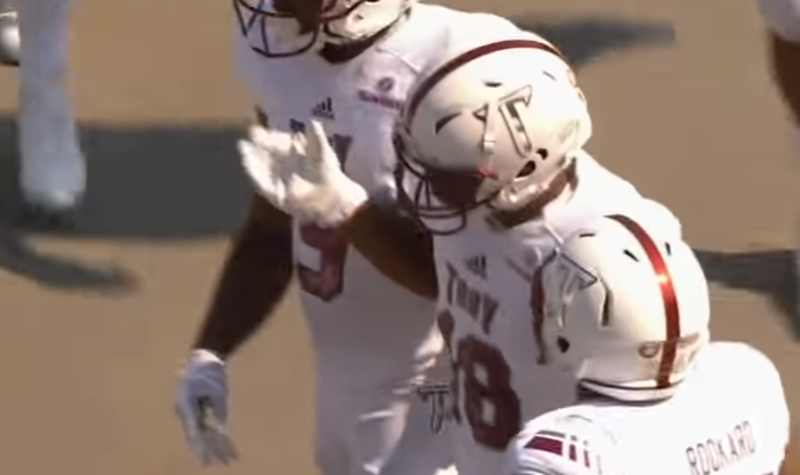 Troy has turned into a power in the Sun Belt Conference, and broke through on a national level with its win at LSU last season. The year before, the Trojans gave eventual national champion Clemson a serious run, falling 30-24. Neal Brown’s team is a real threat, and with the status of Nebraska quarterback Adrian Martinez up in the air for now, this is no gimme first win for Scott Frost. Even with Martinez healthy, this could be a very close one. The Razorbacks were handed a surprising loss to a Group of Five squad last week, falling to an 0-2 Colorado State team that had just been beaten up by Hawaii and Colorado. Unfortunately for the Hogs, North Texas is probably a better team than the Rams. 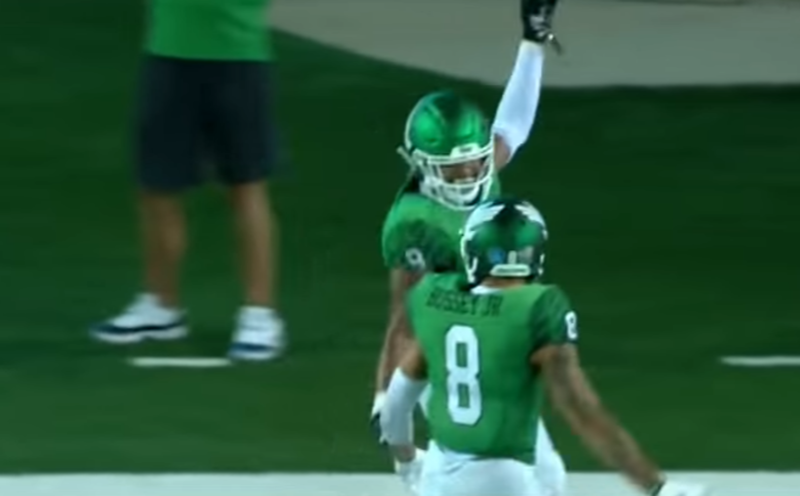 Seth Littrell has installed one of the country’s most explosive offenses in Denton, and the Mean Green put up points in bunches. They blew out SMU in Week 1, 46-23, and Incarnate Word last week, 58-16. Quarterback Mason Fine has 862 passing yards and 7 touchdowns through two games. Last season, North Texas went 9-5 and won its Conference USA West division. They should be even better this year.